Work hard. Play hard. Learn. Have fun. The VIP Lounge is open for our students who work hard and achieve their goals. The VIP Lounge is a place where we recognize scholars who are exceptional, both academically and behaviorally. Join other scholars who have #SWAG (Scholars With A Goal) and explore the many options of our VIP Lounge. Ranging from ordering food from 4 star restaurant, playing classic and modern board games, going on amazing trips, and being entered into raffles for some other exciting prizes. Have fun because you earned it!!! Come and experience our best and brightest in the VIP lounge and see what it has to offer! 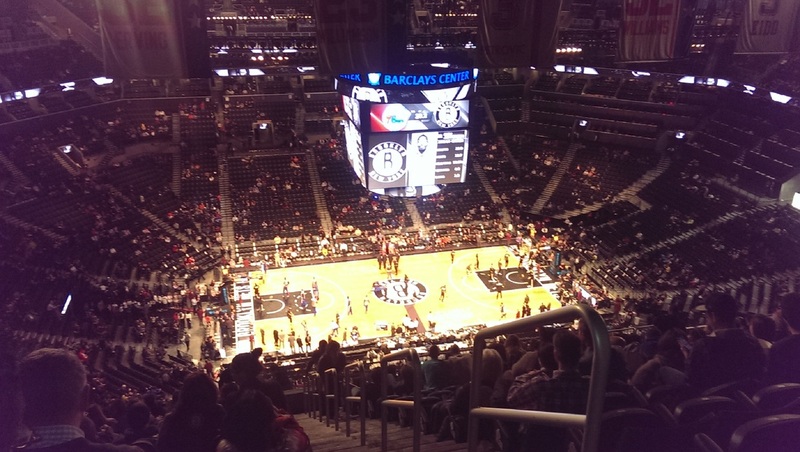 These scholars went on a trip to the Barclay Center to watch the Brooklyn Nets take on the Philadelphia 76ers!